A foodlum is not unlike a hoodlum, not in the conventional sense, but is a person who is fed up with convention, who tries to change a flawed system, who decides to live in a manner that defies the mainstream, corporate hoo-ha. 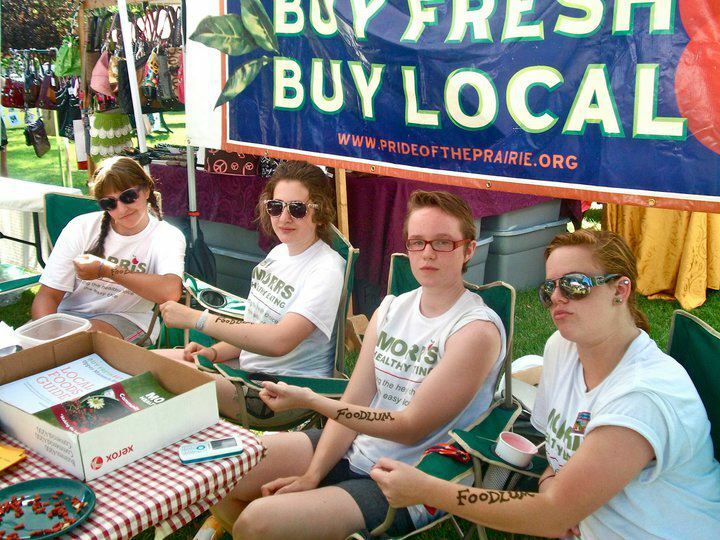 Foodlums are gorilla gardeners, dumpster divers, consumers of organic, local and free-range foods. Foodlums scorn the fast foods of the world and take pride in their skill at cutting up vegetables, their usage of woks and crockpots and their recipe literacy. Foodlums are savers of seeds, defenders of small scale farmers, activists at the very root level. Foodlums are people like us, saving the world one calabash at a time. 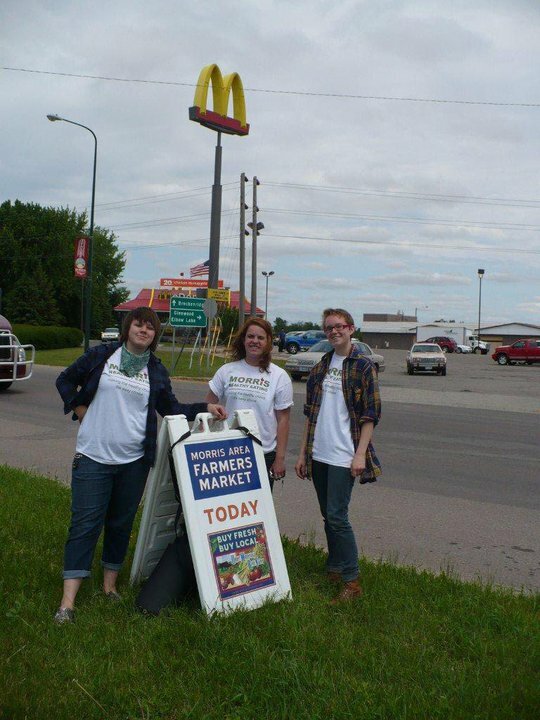 Turning our backs to McDonalds, we proudly sponser our farmers' market. Stationed at the town days to help folks learn about Morris Healthy Eating, we were across the way from some wonderful henna hippies. Henna tattoos were inevidable. Foodlums in general, and Foodlum[m]s in particular, are nothing short of awesome. You are our future, and our future depends on you. I am honored to be associated!